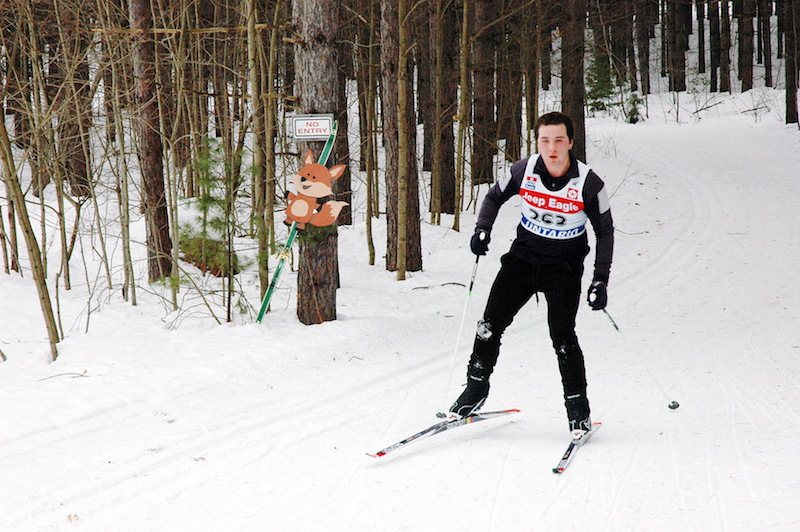 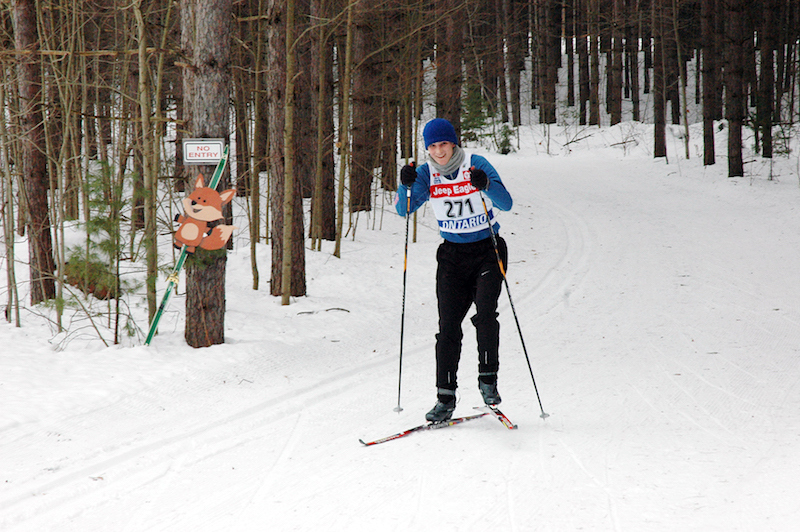 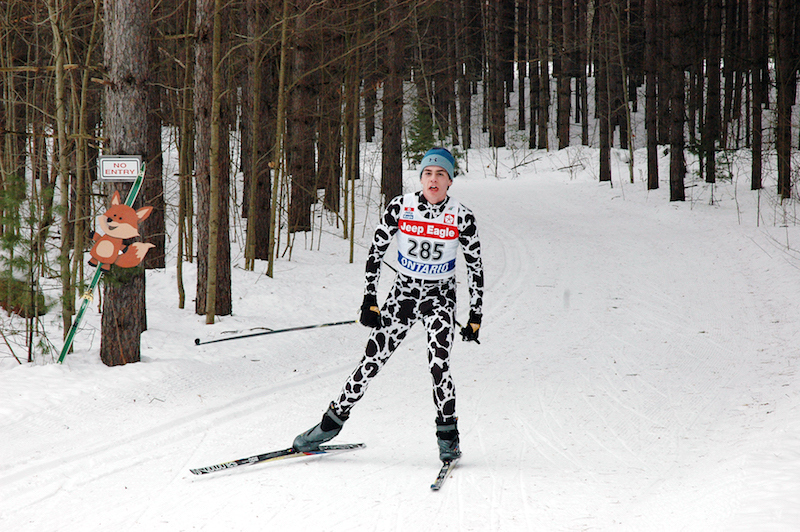 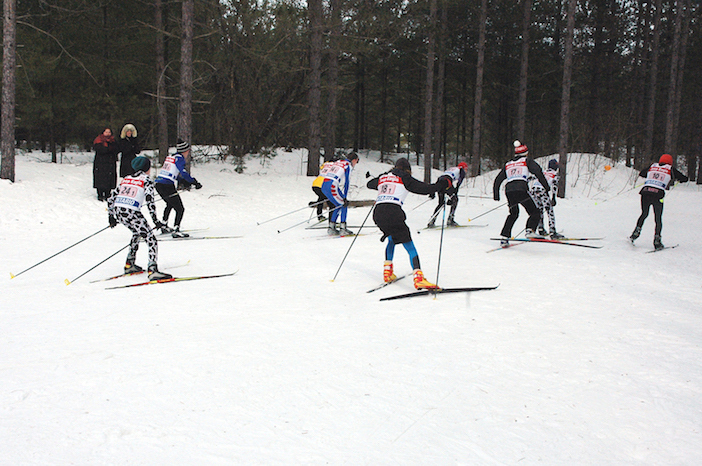 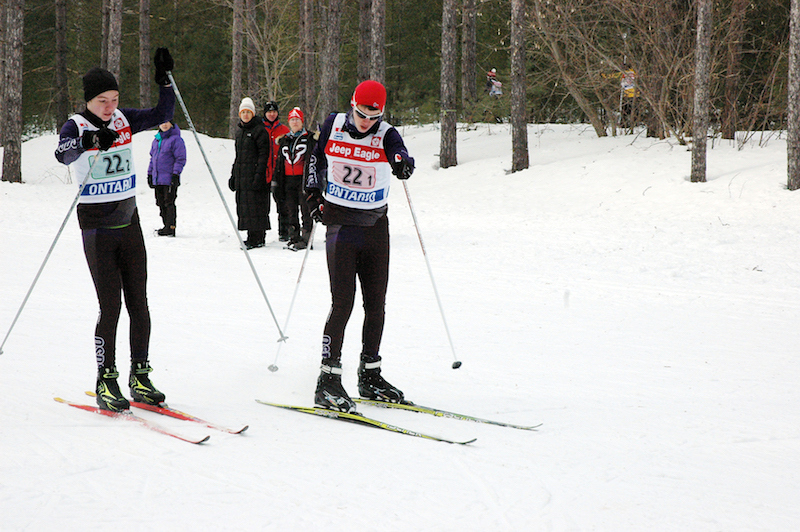 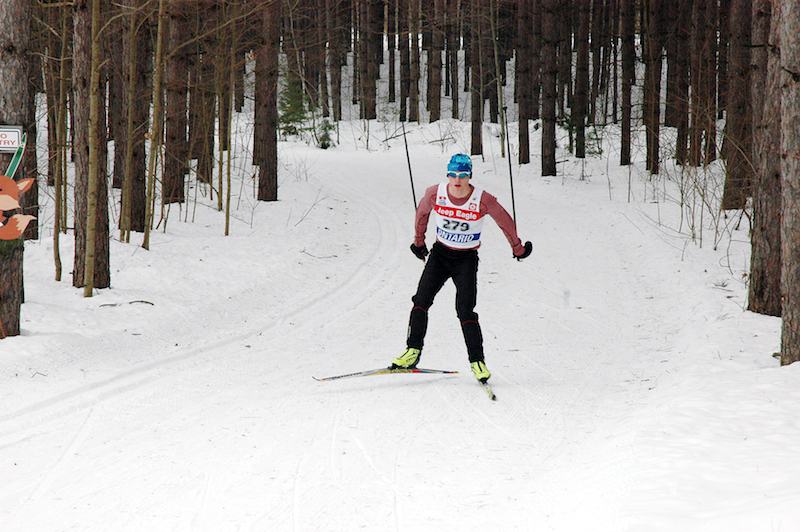 The Great Wolf Invitational Cross-Country Ski Race had a wonderful turnout on Monday, January 16. 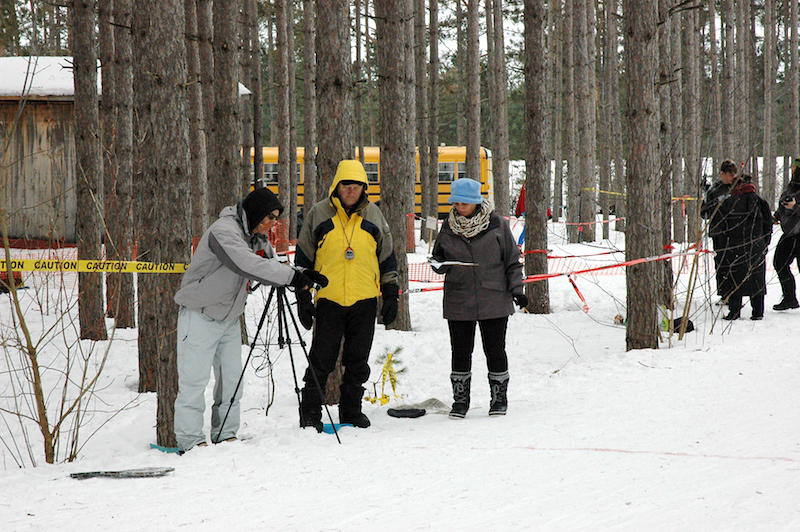 Over 250 students from 22 secondary schools and senior elementary schools in southwest Ontario participated at Sawmill Nordic Centre. 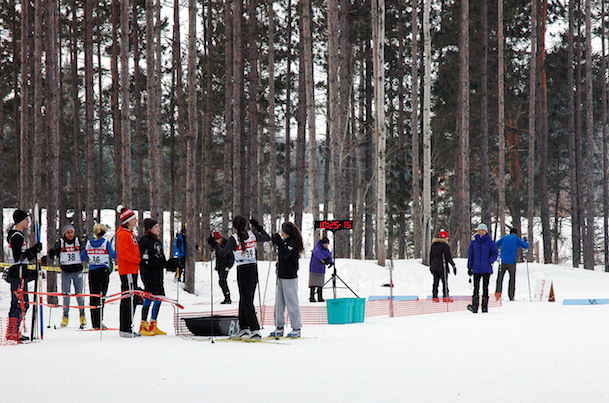 The full results for the Great Wolf Invitational are posted on Zone4.